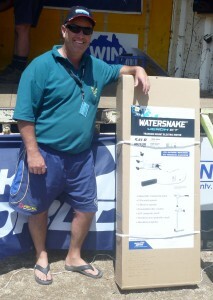 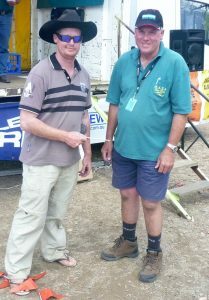 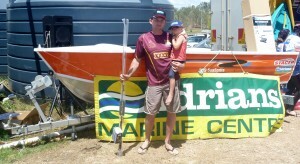 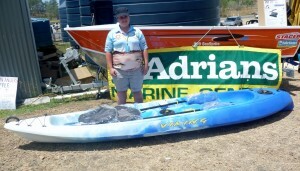 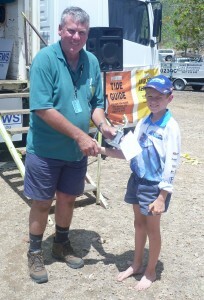 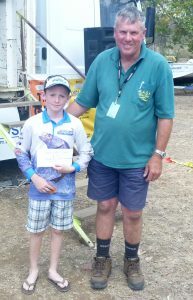 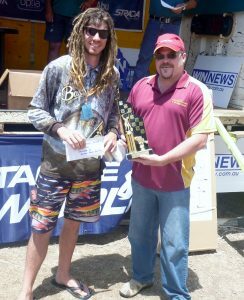 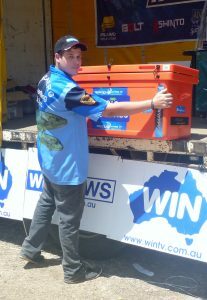 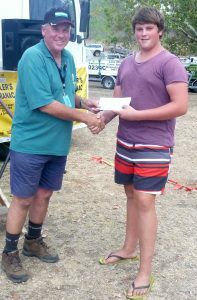 A total of 478 people registered at the 2013 Win Television Family Fishing Classic on the weekend of the 19th & 20th October 2013. 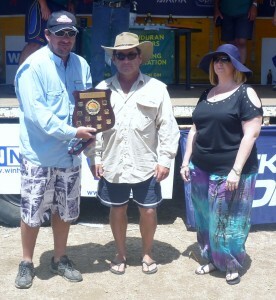 Fishing was on fire this weekend, with a significant amount of barramundi caught compared to previous years. 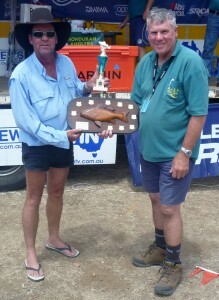 Bass numbers were low and the size of catfish were smaller than previous years, however a great weekend was had by all, with many lucky draws, raffles and prizes given away. 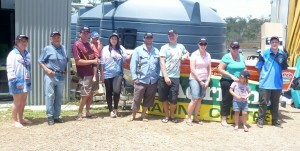 M.A.S.A would like to take this opportunity to thank all our sponsors, donors, participants and volunteers for another successful fishing classic. 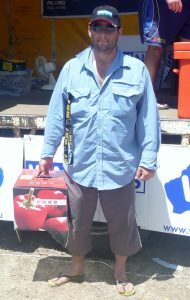 Major Lucky Draw Winners – Pam Musgrove, Shane Maddison, Terry Allwood (x2), Todd Williams, Gail Fuller, Kaylah Hadwin, Matthew Buwalda, Stan Jones and Bonnie Wheatley.